For aspiring cinematographers, there’s no better way to learn than by studying the work of others. These 5 critically acclaimed DPs will surely inspire you to improve your craft. 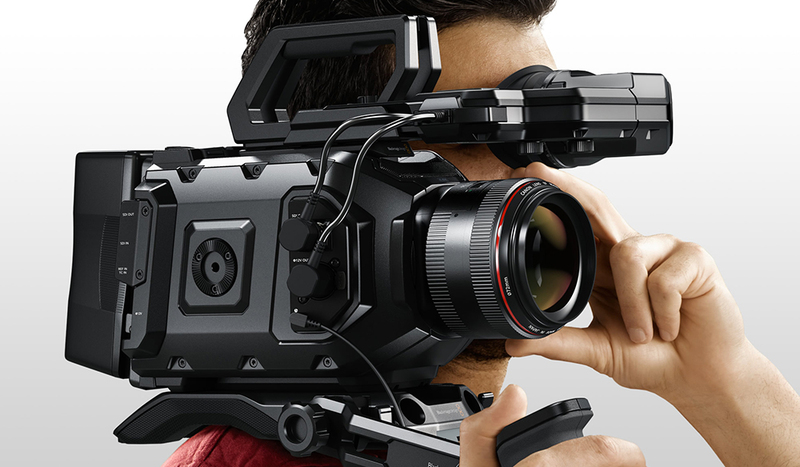 Cinematography is like a language, and every DP has their own way of speaking. While there are some universal skills and techniques that are shared amongst cinematographers, all DPs are fundamentally different and have their own unique way of seeing the world. In my opinion, a truly great cinematographer is adaptable and can shoot any genre of film beautifully, but at the same time their work has a common thread that ties it all together. This is because they have developed their craft and their voice to a point that it is seen and felt in every frame that they touch. Below, I’ve listed 5 of the greatest cinematographers whose work you should be studying. I’d like to point out that this isn’t intended to be a top 5 list, but rather an eclectic selection of 5 DPs with very different styles. In fact, some of my favorite DPs are not listed here… So don’t be too upset if your cinematic inspiration didn’t make the cut. 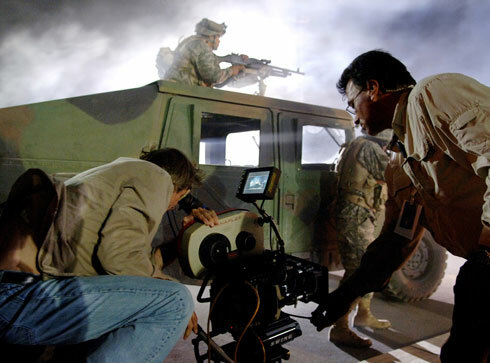 Toll is best known for being one of the few cinematographers to win back-to-back Oscars. His legendary body of work includes critically acclaimed films like Legends of the Fall, Braveheart, Almost Famous, and Gone Baby Gone. Toll’s trademark is capturing very natural looking images, though extremely beautiful and almost ethereal in their nature. His seemingly toned down approach to cinema is seamless and images always give the feeling of natural light, even if it’s not the case. For those of you that like the natural light look, Toll can certainly be seen as an inspiration as he is a master of organic looking images, even when shooting with traditional film lighting setups. 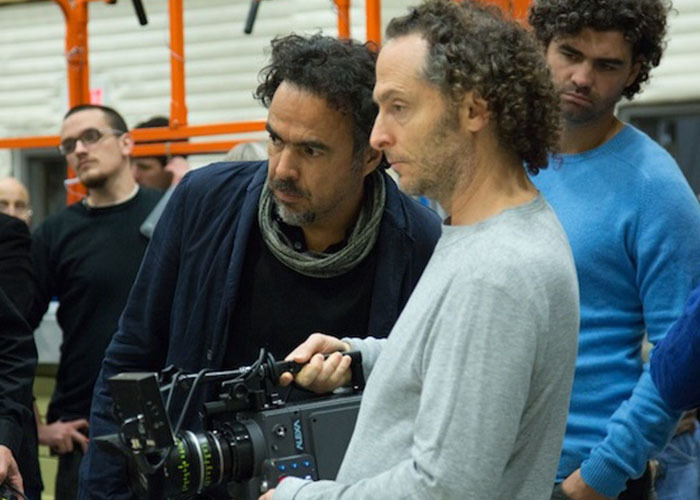 With two Oscars and seven nominations under his belt, not to mention films such as Great Expectations, Children of Men , The Tree of Life, Gravity and Birdman – Emmanuel Lubezki’s talents are as varied as his work. One may say that he is indeed a storyteller himself, which could be one of the reasons he’s one of the most acclaimed working DPs today. His ability to capture expressive and emotionally driven images is second to none. Lubezki’s cinematic style over the course of his career has varied but the visuals he creates always share these common elements: they are bold, aesthetically stunning, and create emotionally charged experiences for anyone watching. It’s no wonder why he is one of the most sought after DPs in the industry today. Robert Elswit’s ability to elevate images through distinct use of color has earned him the Oscar and a solid body of classic films our generation will never forget. He is unequivocally one of the best cinematographers when it comes to his acute awareness of color and tone in film. You don’t have to look further than the underexposed and desaturated images found in The Town, which help to convey the raw world the characters live in to illustrate this point. Or the visually distinct color palettes found in films like Inherent Vice, Michael Clayton, or There Will Be Blood. 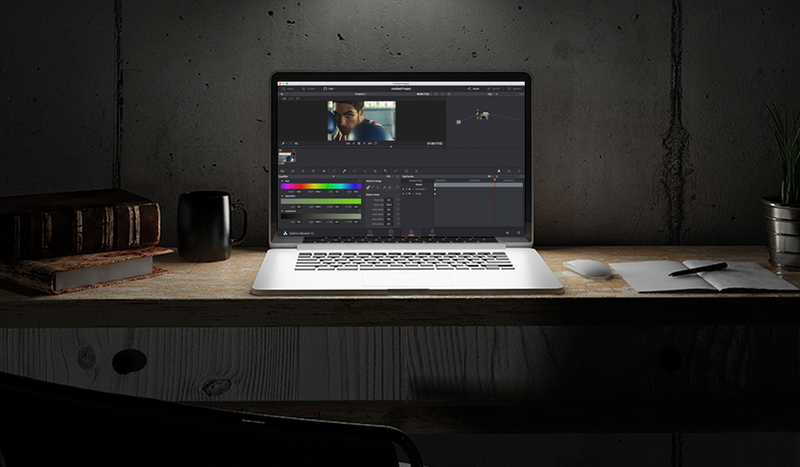 Robert’s abilities as a DP are unique in that he is able to grade his images with obvious color looks, yet they never feel over stylized. 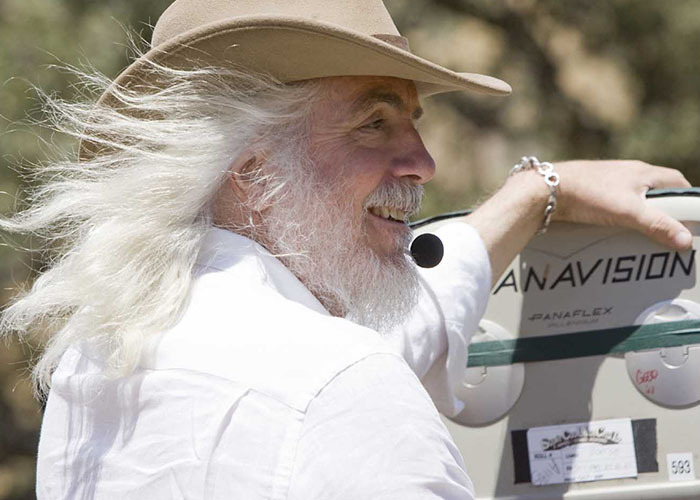 With an outstanding body of work filled with classic after classic film, there is arguably no cinematographer more influential in American filmmaking than Robert Richardson. He’s received three Oscars and four nominations and is best known for his longstanding relationships with some of the best directors in cinema. With Oliver Stone, he accomplished Wall Street, Platoon, and Natural Born Killers. 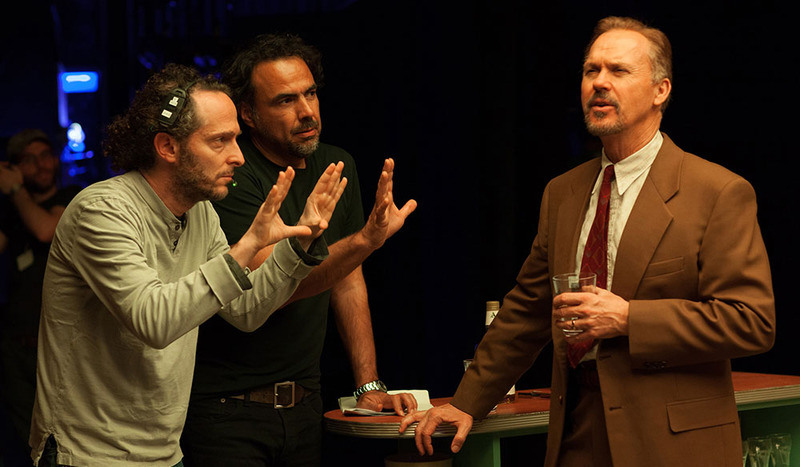 He worked alongside Martin Scorsese to bring us Casino, Shutter Island and The Aviator. He teamed up with Quentin Tarantino for the Kill Bill films, Inglourious Basterds and Django Unchained. 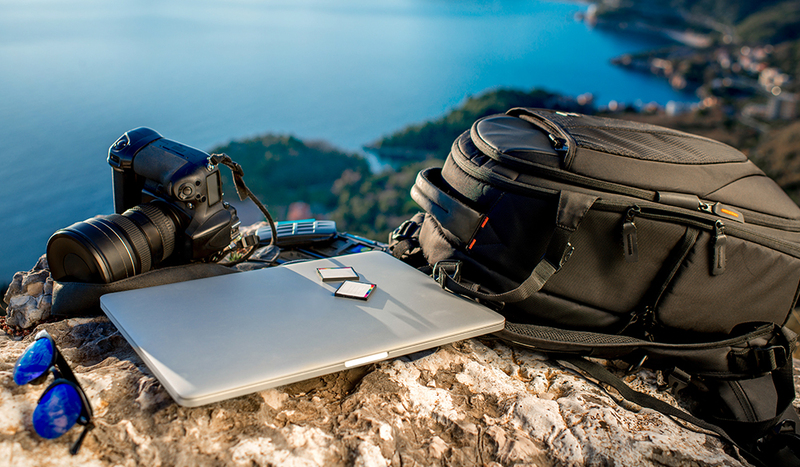 There is a reason why some of the best directors choose to work with him time and time again… Richardson is a master in the use of photography to convey important information and a trailblazer in many ways when it comes to his style of shooting. 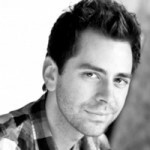 Whether we’re talking about his ability to work with hard lighting, his brilliant camera movements, or his innate ability to shoot mind-blowing wide shots, it’s impossible to deny the range of talent Richardson has and the impact his work has had on the field. 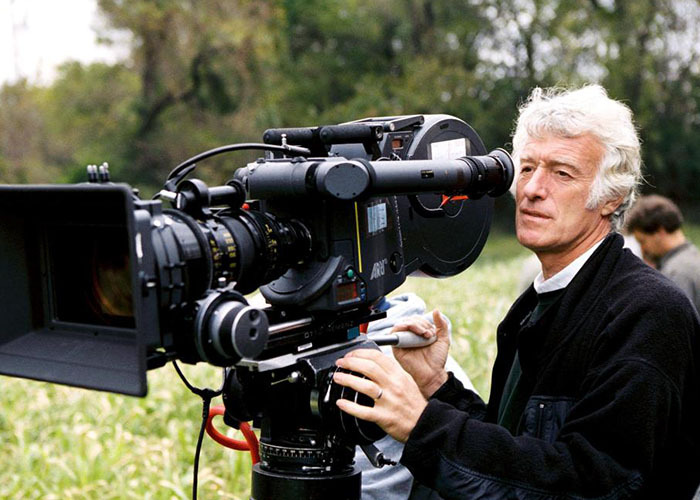 The power of Deakins’s work is undeniable, which of course is why he has been the gold standard to which so many other DPs are often compared to. His ability to convey the essence of a film’s story in a single shot is nothing short of remarkable, and the precision and impact of his style raises the bar for every other working cinematographer. Many films have great moments or arcs that call back the film’s main theme, but barely any of them are able to capture that same theme visually in the way that Deakins can. He leaves his mark on some of the best films our generation has seen, including: Fargo, The Shawshank Redemption, O Brother Where Art Thou, No Country For Old Men, and so many more. 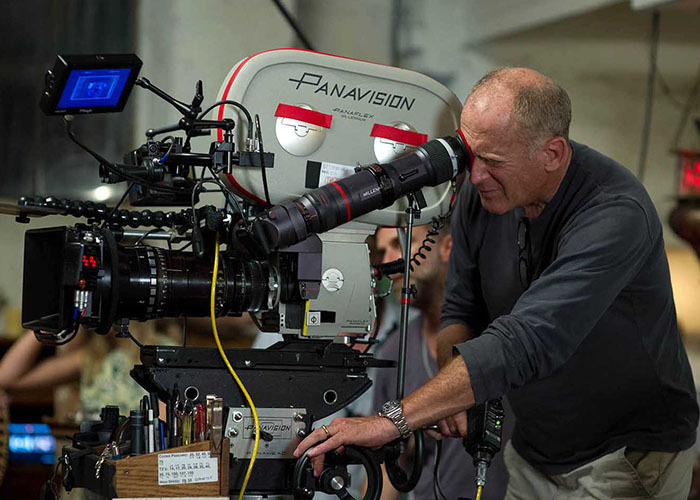 He has an astounding 11 Oscar nominations and will go down in history as one of the best cinematographers of all time. 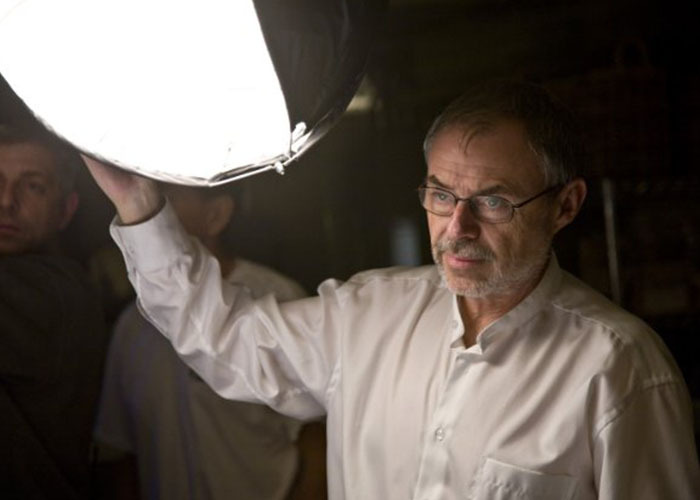 Is your favorite cinematographer missing from this list? Who inspires YOU? Let’s talk about it in the comments below.